If you need to make an appointment please do not hesitate to call us! The link above is our new patient paperwork. Please complete this paperwork before your first visit and bring it with you to help us get to know you and your family better. 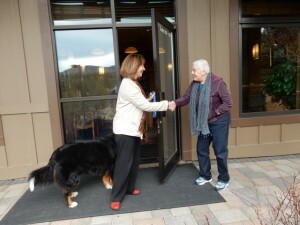 Our receptionist, Joan Davis, will be more than happy to schedule a visit! If you have questions about your insurance please contact Linda Vieira at linda@juniperpediatrics.com. The first appointment generally takes about 2 hours. Follow-up appointments will vary in time dependent on individual and family needs.